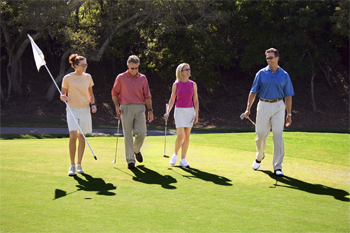 GOLF DIGEST'S "BEST PLACES TO PLAY"
Are you looking for a golf club with a great course and friendly service that will make an outstanding location for your next golf outing, and also one that is among the best values in Tampa Bay? You will find all of that and more at Northdale Golf Club. 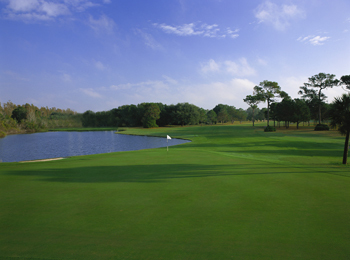 Championship Golf ~ Your golfers will enjoy playing a relaxing round on our Ron Garl designed course, filled with Florida wildlife and water on 11 holes. Northdale is a place where every player will have a great time. We are on Golf Digest's “Best Places to Play” and joined 12 PGA Tour venues in re-grassing our greens to CHAMPION Dwarf Bermudagrass ~ the BEST greens! Attention to Detail ~ At Northdale, we love hosting golf events at our course and have a PGA staff that knows what it takes to stage a successful, fun-filled outing that will run smoothly regardless of size. 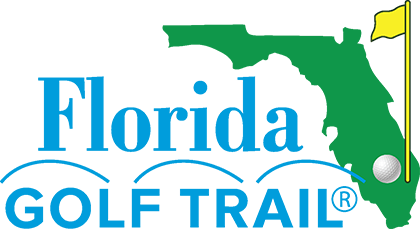 Whether you are planning a corporate, charity, or social golf tournament, our Club takes pride in giving you special attention to meet your golfing needs from 20 to 144 players. 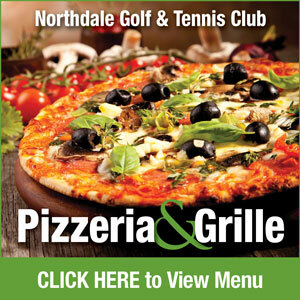 Great Food & Beverages ~ Northdale offers a variety of Food & Beverage options from classic buffets to awesome pizza in the Clubhouse with scenic course views. We can customize a menu just for you ranging from casual to gourmet served as buffets, box lunches and continental breakfasts. Northdale has a full bar and Unlimited Drink Packages are available. Outstanding Service ~ The professional team at Northdale will provide outstanding service to your golfers. Among the special touches, we include personalized scorecards, PGA professional scoring & scoreboard, great golf contests and more.